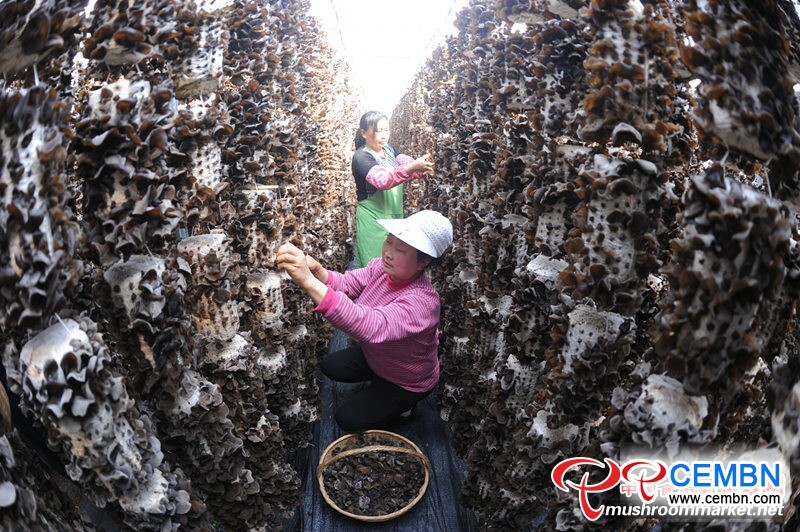 In Spring March, millions of Black fungus bags cultivated in Xichuan Village, Xialiang Town, Zuoshui County are revealing so many splendid landscapes. 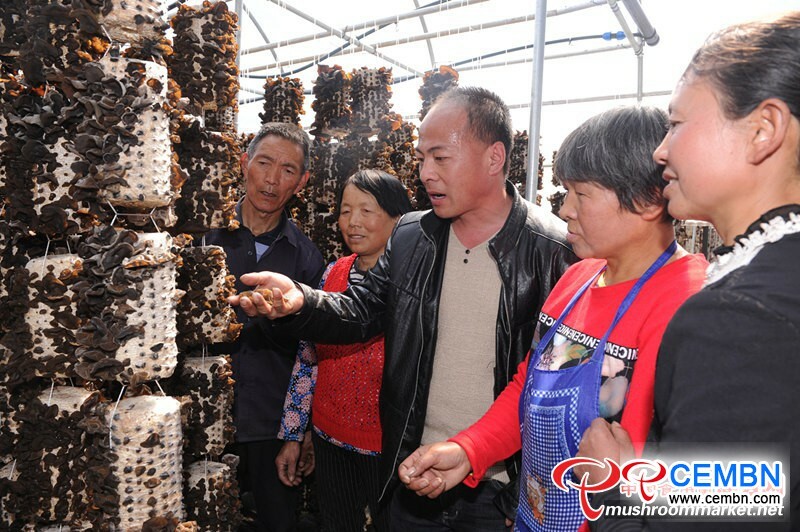 In 2017, Zuoshui County started to strain every nerve to build Small Town of Black Fungus which situates in core area of Xichuan Modern Agriculture Demonstration Park of Xialiang Town, and seize Black fungus farming as the leading industry that boosts precise poverty removal. 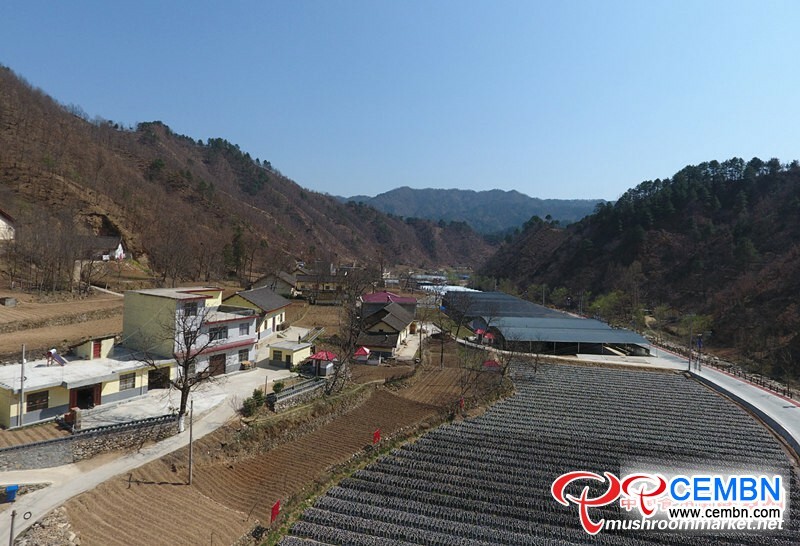 According to know, the project holds 450 million CNY of gross investment and occupies 1850 mu of area, now, it is divided into 5 districts referring to Door District, Demonstration District, Sightseeing District, Production District and Processing District. On April, 2017, construction work was launched. 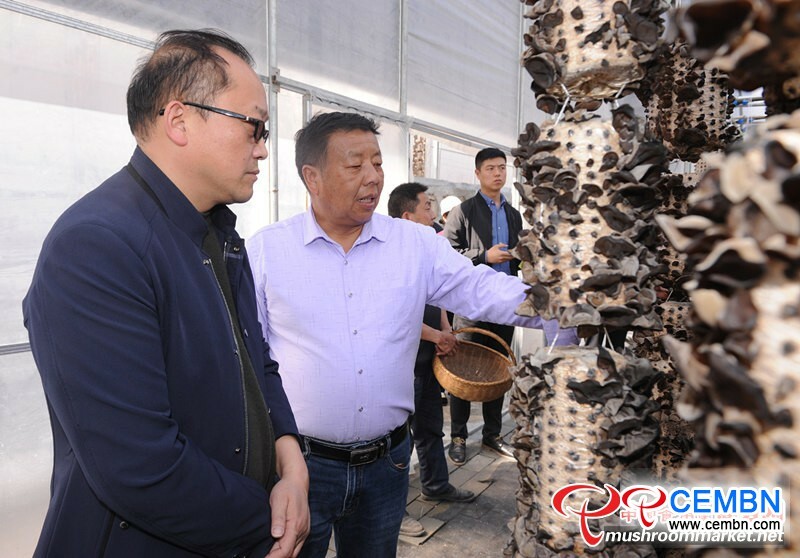 Technical R&D and Bag Production of Black fungus were put emphasis on Demonstration District, a technical R&D center that covers 21 mu and 3 production lines which annually output 10 million bags for field-mode Black fungus cultivation are in expected construction. 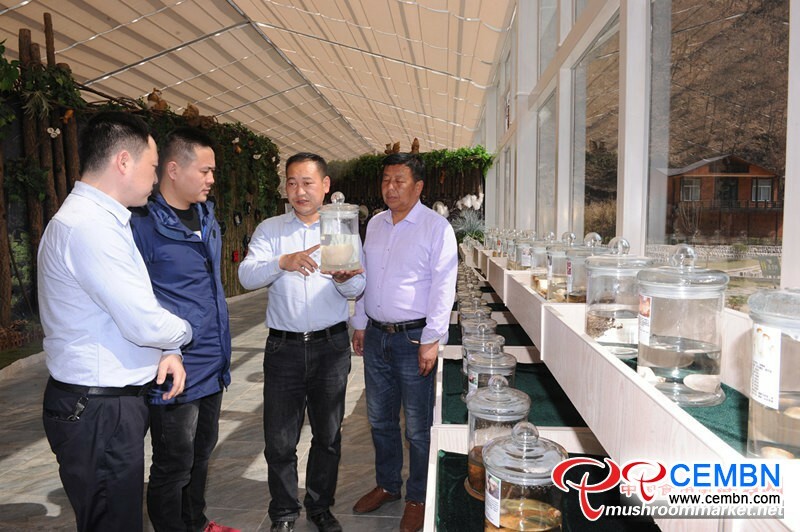 On aspect of Sightseeing District, 105 steel-frame hanging-bag Black fungus greenhouses, a Black fungus museum that covers 620 square meters and a Black fungus bonsai garden that occupies 50 mu are in planned building. 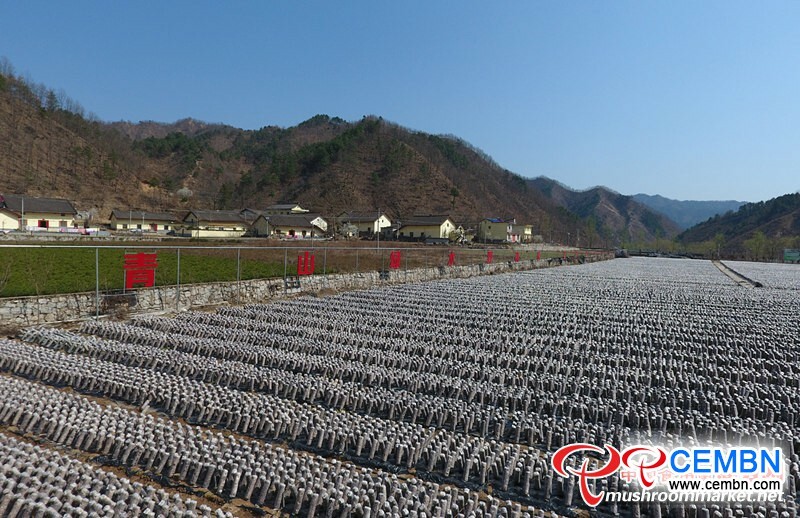 Regarding Production District, a production line which annually outputs 5 million bags for field-mode production and a standardized Black fungus field base that covers 500 mu will be splendidly built while within Processing District, a production workshop which takes up 5100 square meters and annually processes 1000 tons of agricultural products is in orderly construction.